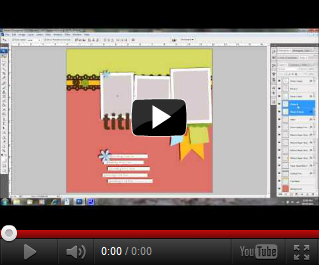 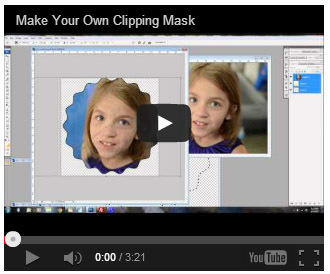 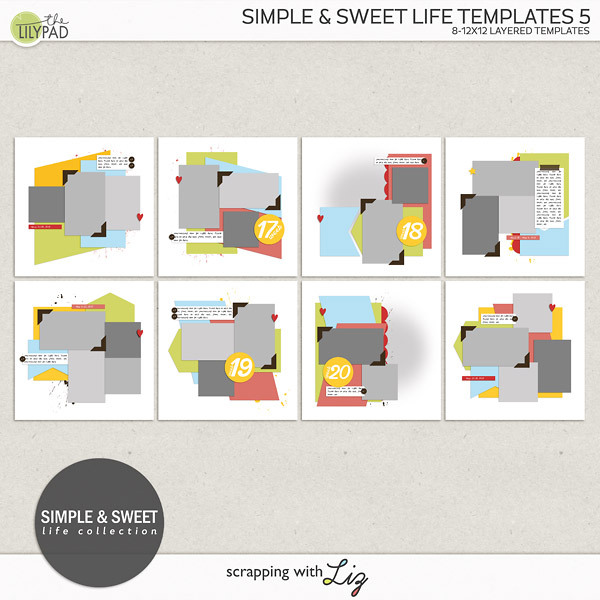 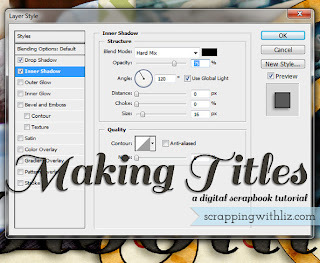 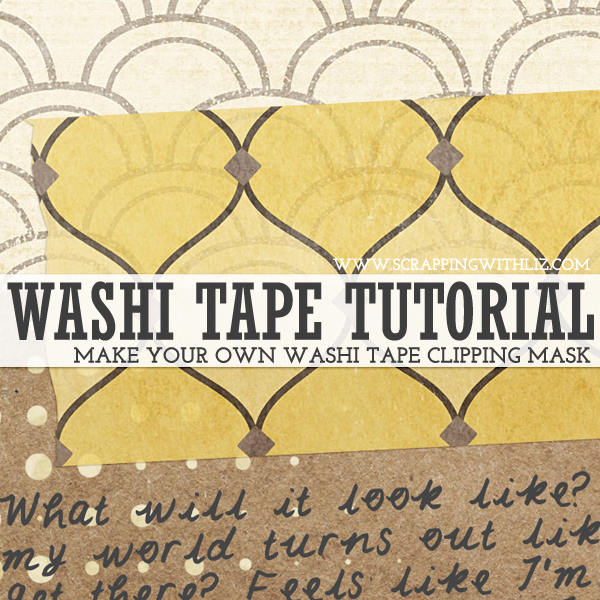 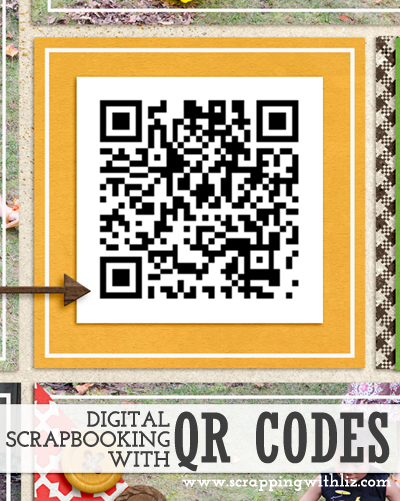 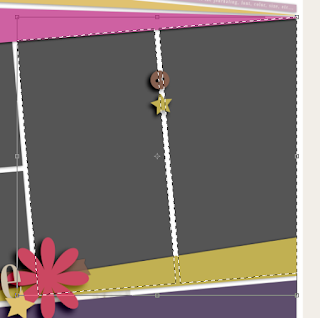 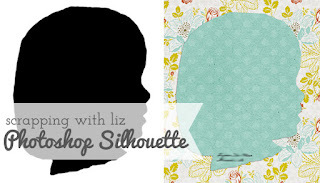 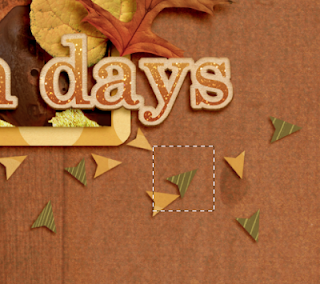 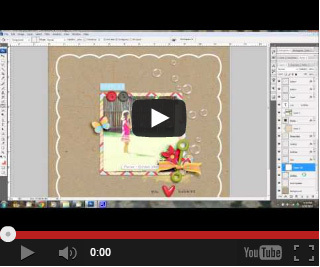 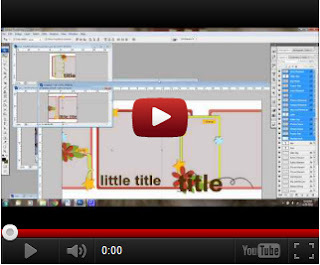 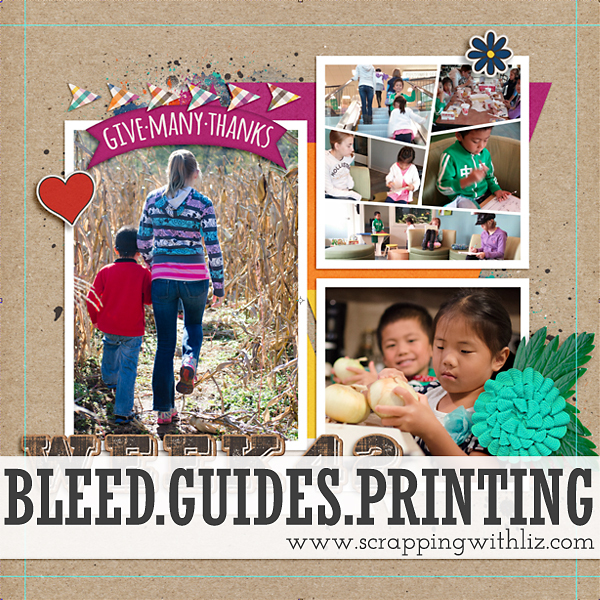 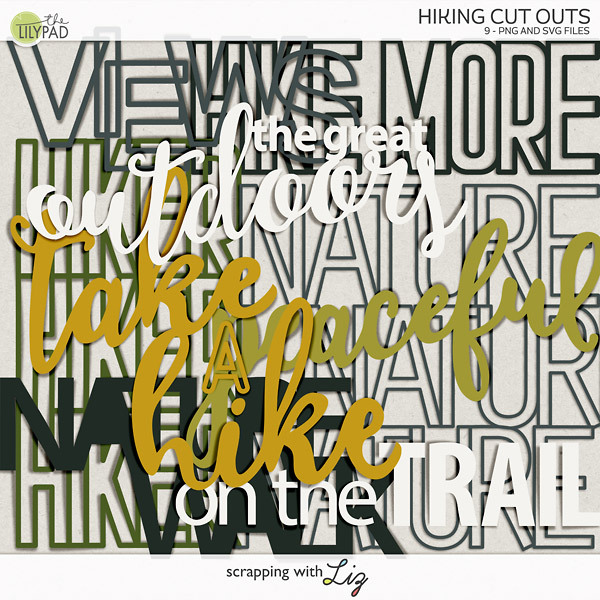 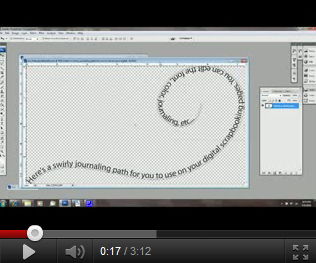 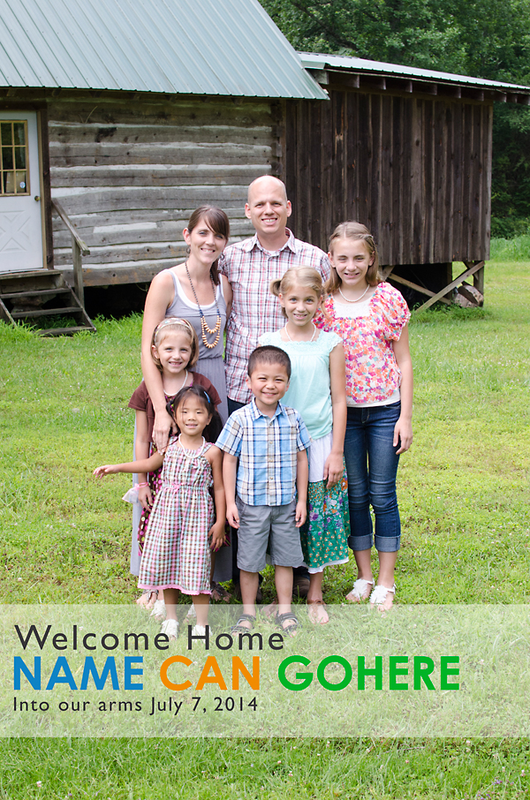 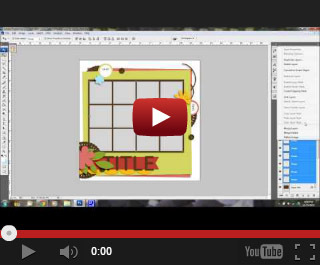 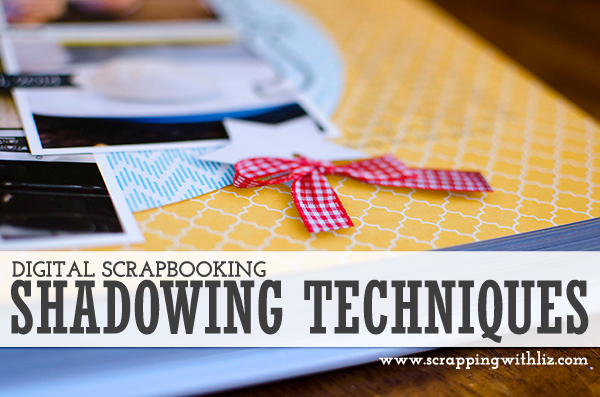 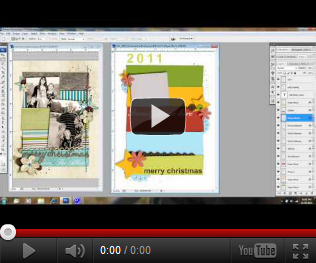 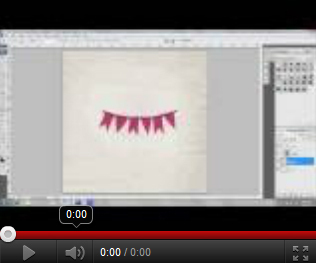 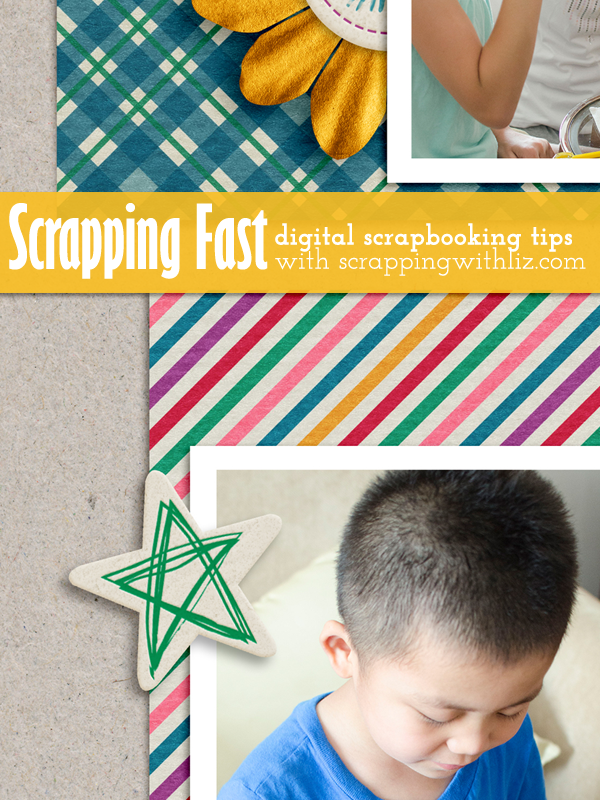 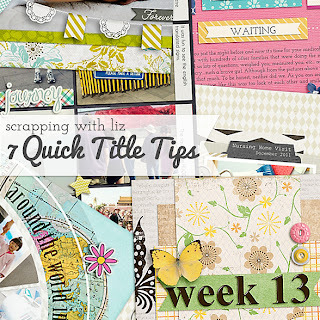 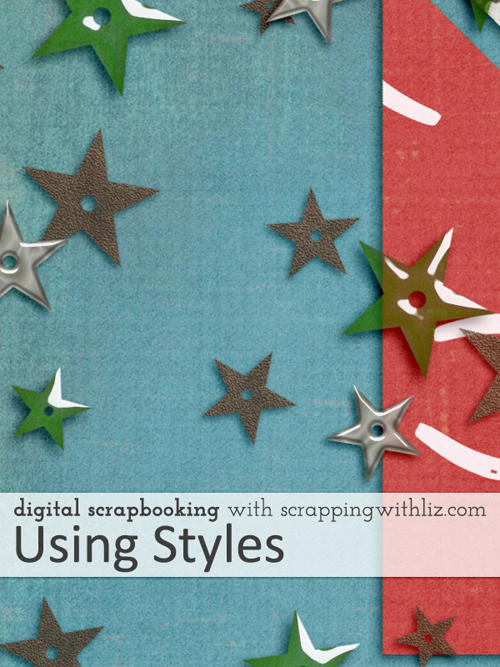 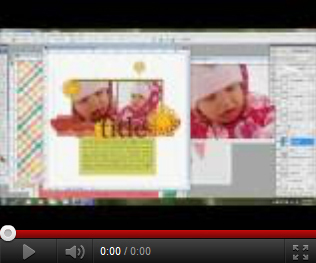 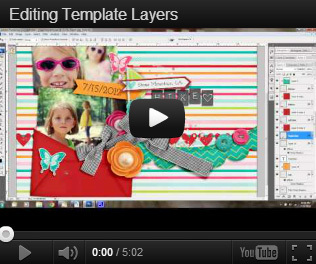 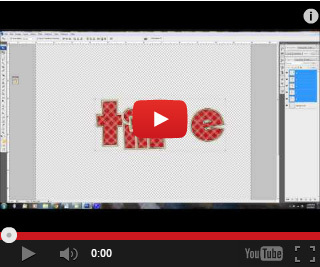 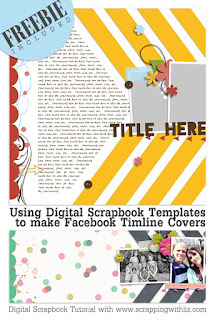 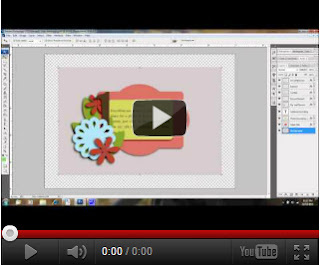 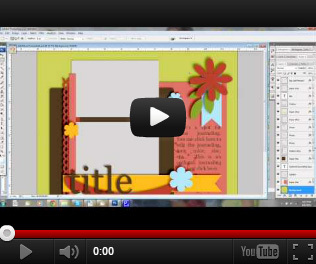 Here's an easy way to make a customized title for yourdigital scrapbook page. 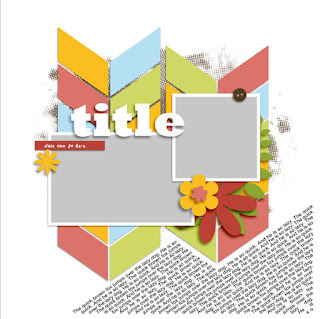 Changing up my Play A Game Templates. 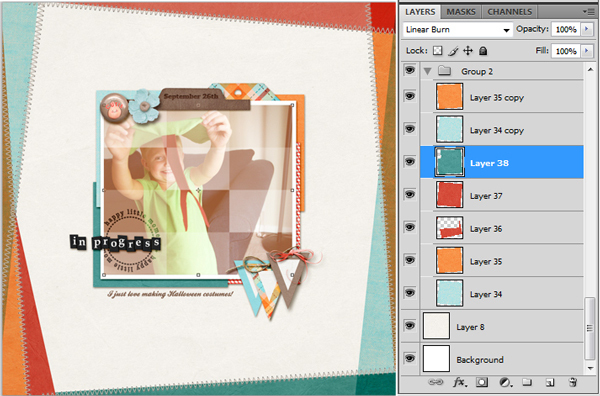 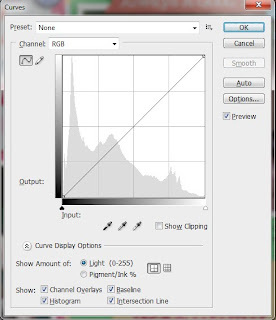 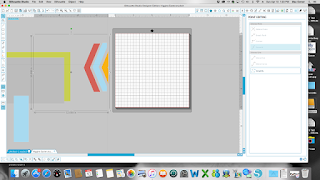 Changing Photo Spot & Copying Layer Styles. 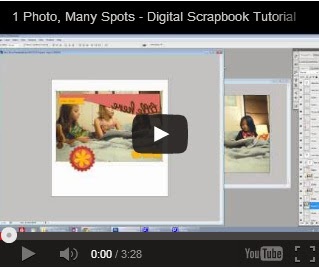 How to add a photo spot. 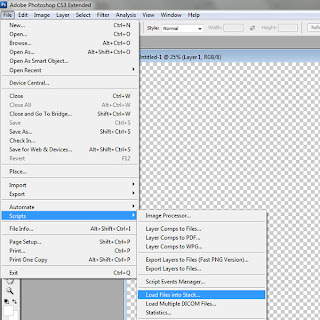 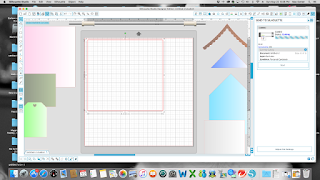 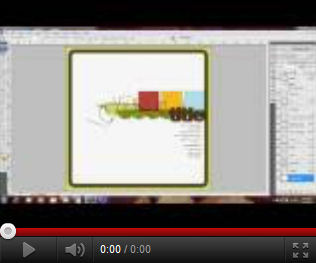 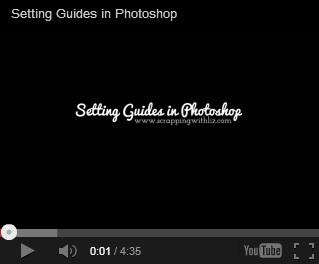 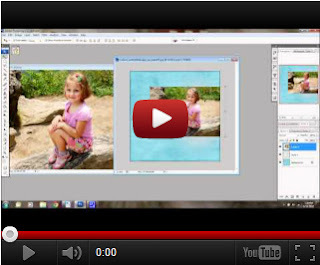 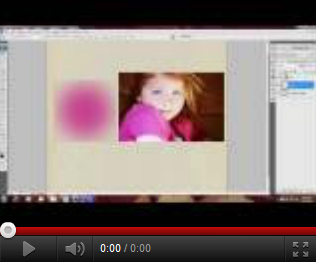 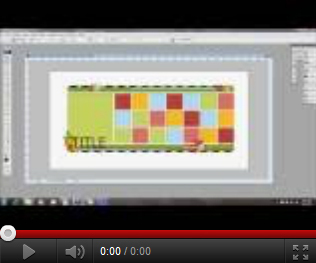 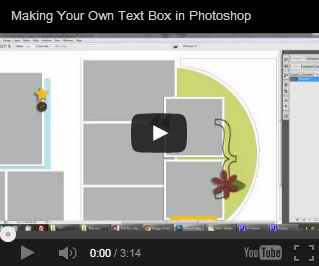 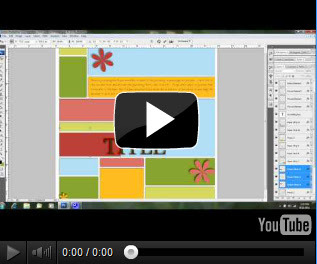 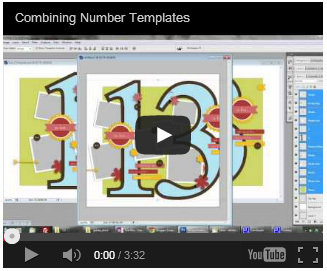 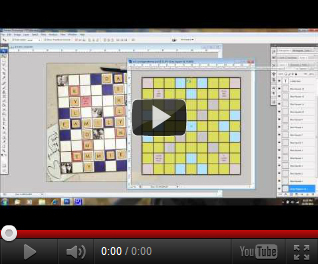 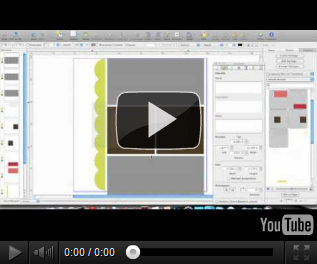 How to crop a 24x12 page for printing.